It’s VIP February Half Term and Britian’s Got Talent Semi-Finalist Mr Phil is here today with 2 Big Shows guaranteed to entertain. 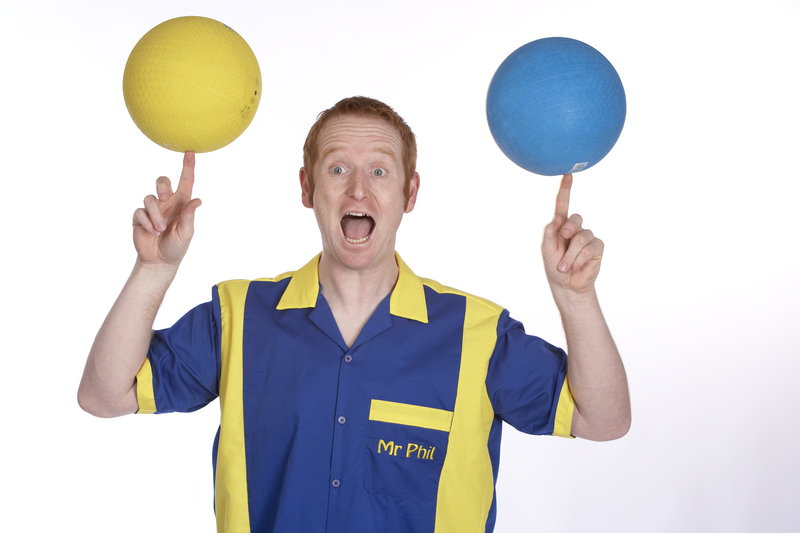 We invite Mr Phil back year on year for his amazing mix of comedy and circus performance with a sprinkling of audience participation. Make sure you don’t miss the chance to see him and maybe even join in.